Is your wordpress website protected and safe? We think WordPress is awesome, but just like any other software it is prone to bugs and problems over time, so it needs a health plan to keep it working properly. 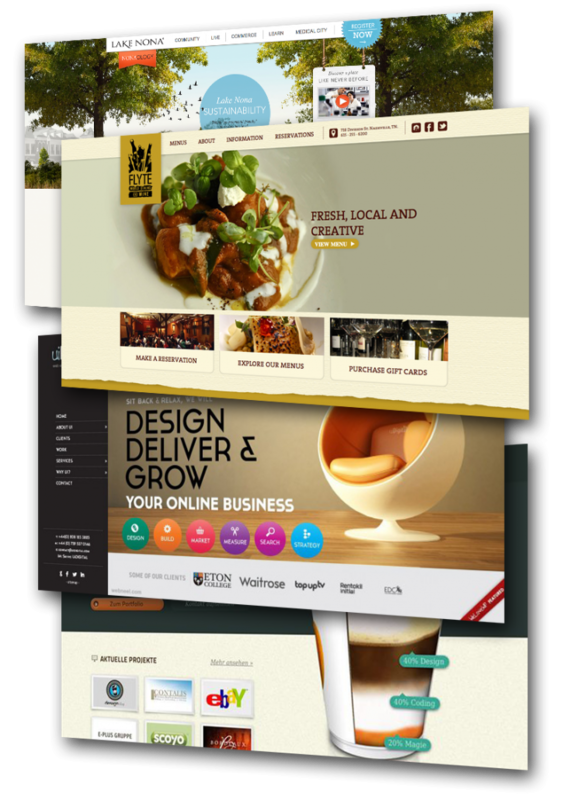 At Choc Chip Digital we are experts in WordPress and our software engineers have developed many custom themes and plugins. We have developed our own methods, processes and tools making sure your site continues to operate in tip top shape around the clock. We manage and maintain our own servers where security and performance are at the top of the list. If you’re finding the task of updating your WordPress software too complicated or arduous and not given the right priority, then your best option is to outsource these tasks to professionals. 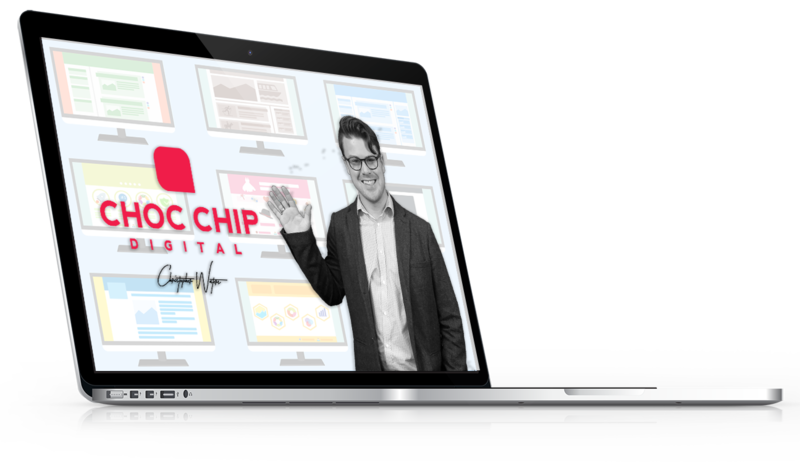 Getting your WordPress site hosted and maintained by Choc Chip Digital makes sense. Sign up for your free fortnight GOLD trial now! What are the benefits of WordPress Shield? Due to its popularity many WordPress sites are the target of hackers and organised crime. Many people install WordPress and overlook the responsibility that comes with putting your site on the internet. If you don’t regularly update your software and plugins its only a matter of time before your site is compromised by hackers. Unfortunately hacking is a “great way to make money”. Hackers are willing to take the risks as law enforcement is very weak in this area and the chances of being caught are very low. Most hackers are more savvy than IT professionals, highly skilled and always cover their tracks. Hacking is on the increase and is fast becoming a national problem. Don’t mistake your Website being hacked as a trivial matter like some bored computer nerd with too much time on his hands. Hackers use complex and sophisticated tools to gain access to your Website. Once they gain access they plant trojans carefully so you won’t suspect anything. They then progress to stealing your emails and login data to other systems and identity theft where they eventually gain access to your bank accounts. Once they get this far, it is a very difficult situation to recover from. In many cases you don’t know until your bank account has been wiped. To avoid hacking and other website nasties sign up to one of our WordPress Shield plans and have peace of mind that your website, it’s confidential data and your businesses online presence is safe. Never worry about website errors or downtime again. Peace of mind that your site is being monitored and protected from hackers. Get priority service & quick results. Never loose data again with our automated backups. Always be up to date with your websites plugins and software. *Due to the short nature of the trial the trial gold package does not include the ‘quarterly broken link check and fix‘ service.